For those wondering how to get funding in flight school, how flight school works, and hot topics related to flight safety. 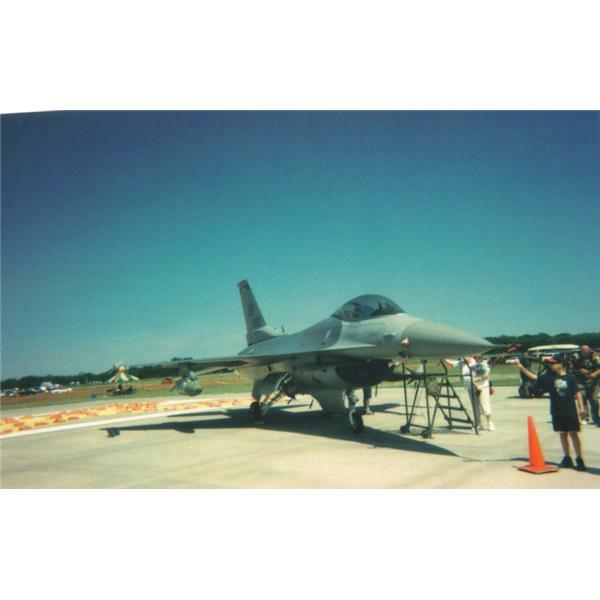 Interviews with pilots, civilian/commercial/CFI as well as fighter pilots, old and new. In addition, there will be discussion about the Eclipse 500, Phenom 100, and other light jet aircraft/jet charters. And as the channel develops, we will have interviews with celebrities about their flying experiences, and also talk with celebrities who have pilot licenses.